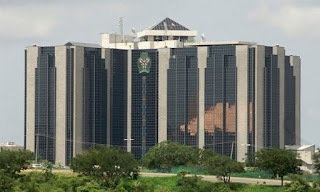 The Central Bank of Nigeria (CBN) has revealed that it will introduce new capital requirements for banks in the second quarter of 2019, a move that threatens to add more pressure on lenders already weighed down by bad loans. According to the Apex bank, the rule seeks to protect the nation’s banks “against shocks emanating locally and from abroad” by increasing the level of regulatory capital and the quality of the assets. With the introduction of the new rule, the regulator seems to be aligning itself with a global accord known as Basel III, three years after a contraction in Nigeria’s economy spurred delay of implementation of tougher capital rules. It also comes After policy makers in 2013 spurned some requirements drawn up by the Basel Committee on Banking Supervision. Last year, banks were forced to move to a new accounting standard known as IFRS 9 to improve disclosure by compelling lenders to provide for current losses as well as those that might occur in the future. While the average capital-adequacy ratio for the industry rose to 12.1 percent in June from 10.2 percent at the end of 2017, some banks said the transition shaved as much as 200 basis points off their capital bases. Nigerian banks are struggling to contend with non-performing loans equal to 12.5 percent of total credit. While these have improved from almost 15 percent in 2017, many small- to medium-sized banks are battling to raise capital, leading to acquisition of Diamond Bank Plc by Access Bank Plc. 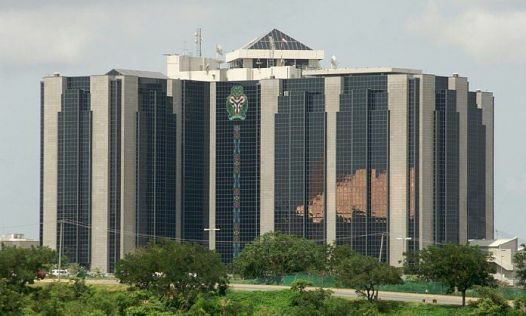 The Central Bank of Nigeria said it plans to “apply a leverage ratio to supplement existing capital ratios” for lenders as well as “additional loss-absorbency requirements for domestic-systemically important banks”.